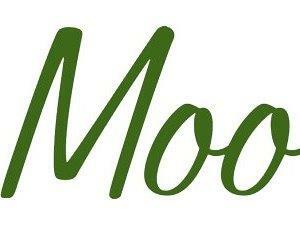 The Moo Cafe at Farmer Copleys Farm Shop01977 600200work CafeMoo café is a delight, a new fresh feeling 157 seater café, with vaulted beams the same as the farm shop, assorted seating from 2 seater tables, booths, and group tables of 10, something for everyone. The open kitchen provides simples, fresh rustic seasonal dishes, served with barrister coffees, Ringtons tea, Posh Pops and homemade milkshakes using Bark House Farm Milk and Birchfield Farm Ice Cream. Moo café is a delight, a new fresh feeling 157 seater café, with vaulted beams the same as the farm shop, assorted seating from 2 seater tables, booths, and group tables of 10, something for everyone.